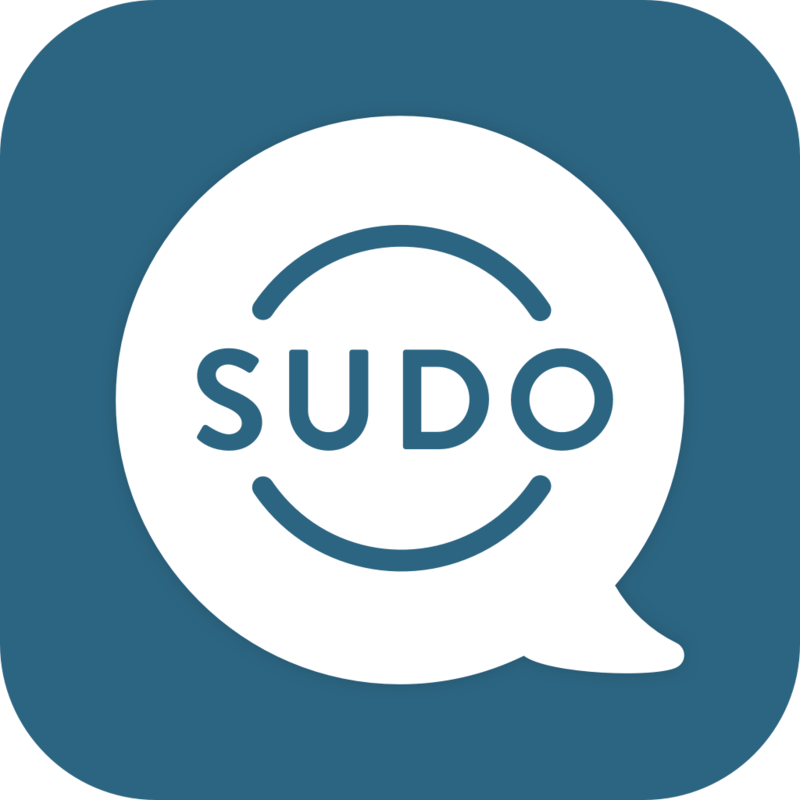 MySudo allows you to create and manage multiple Sudos; each with a phone number and email address to use for signups, downloads, or anytime you need a private phone number and/or email address. Setting up a Sudo profile is as easy as selecting a phone number and choosing an email address. MySudo doesn’t require any personal information about you, including your email address or mobile number, ensuring your privacy is 100% in your hands. At a time when just about every interaction you have online or offline ties back to your mobile number or personal email address, MySudo allows you to take back control by using up to nine different phone numbers and email addresses to eliminate the ability of advertisers, scammers, and other 3rd parties from building a detailed profile of your personal information.